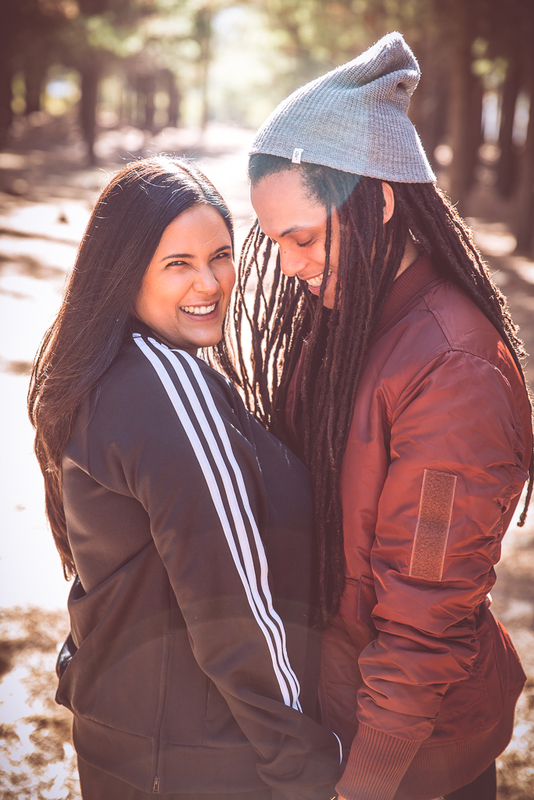 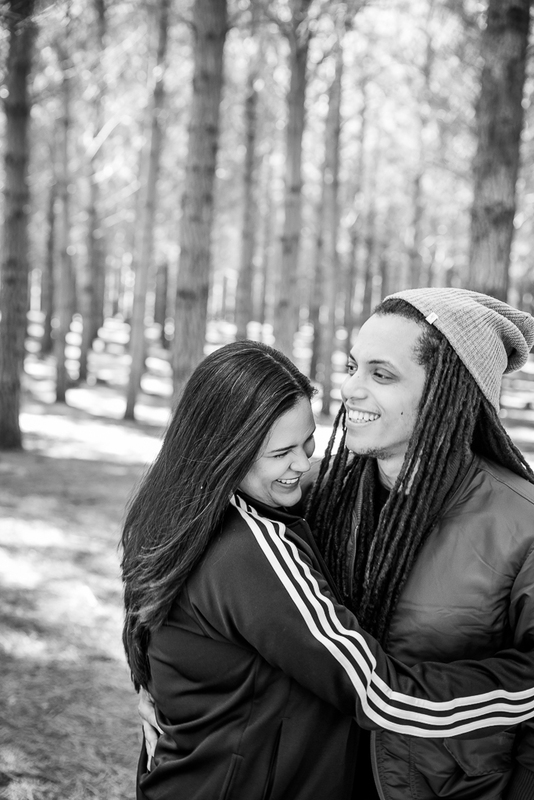 Ayrton and Renee are such a fun-loving, vibrant couple. 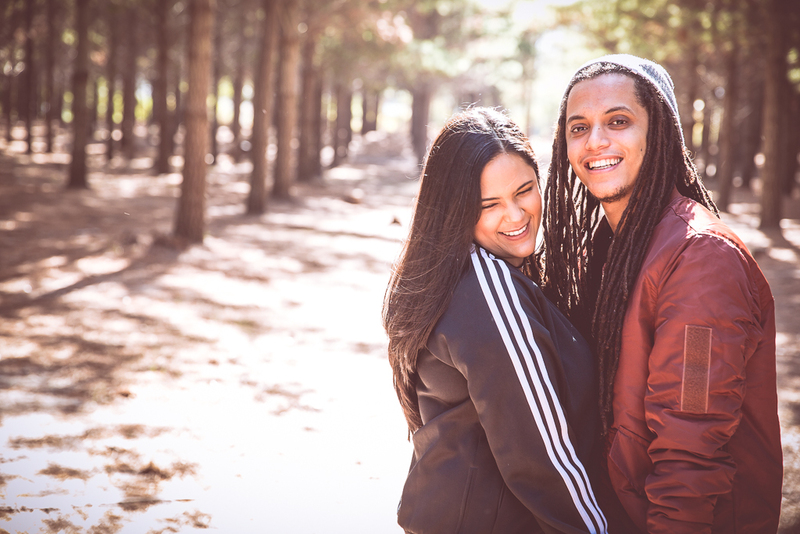 Their laughter is infectious! 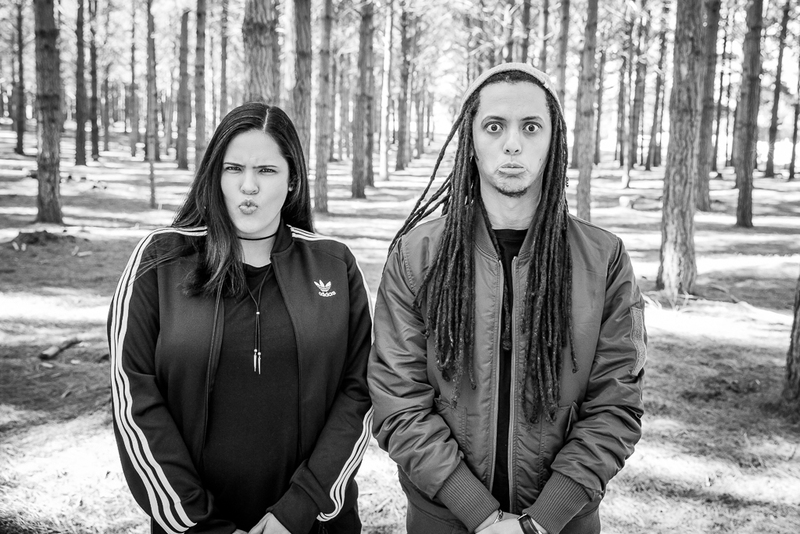 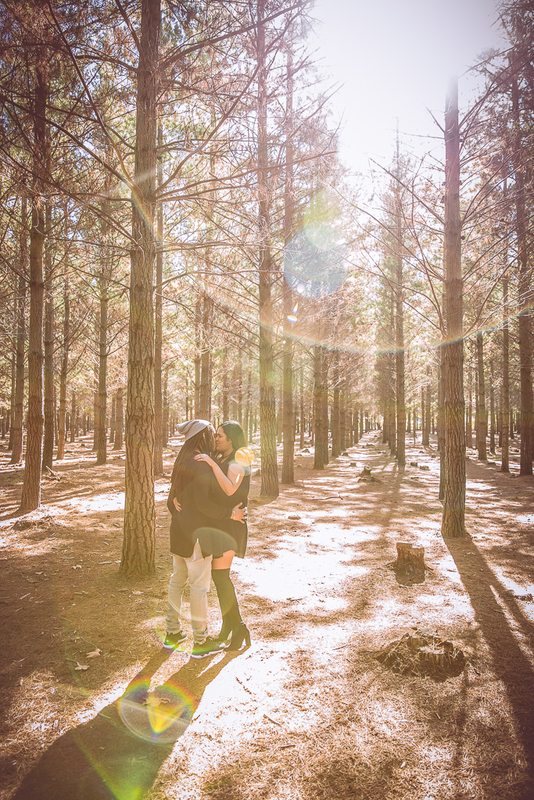 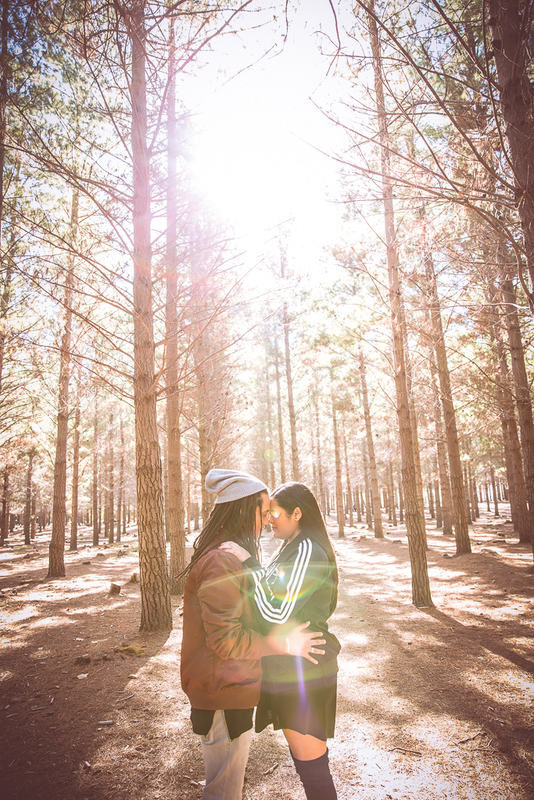 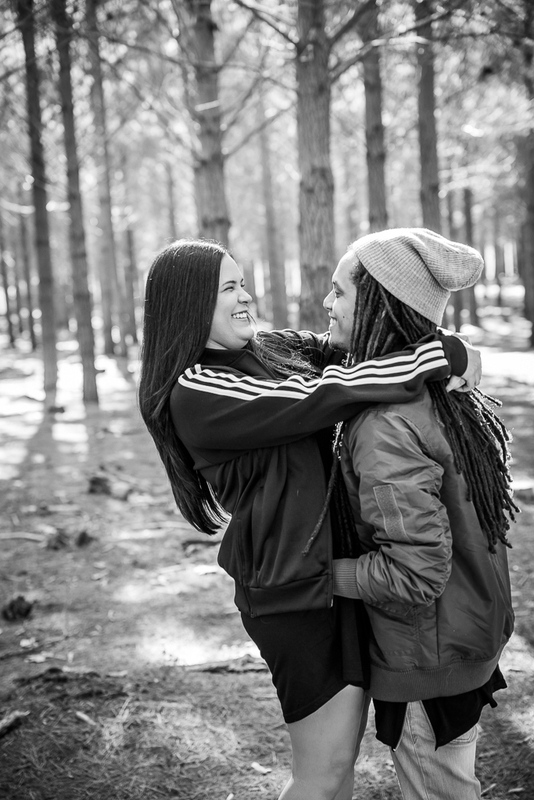 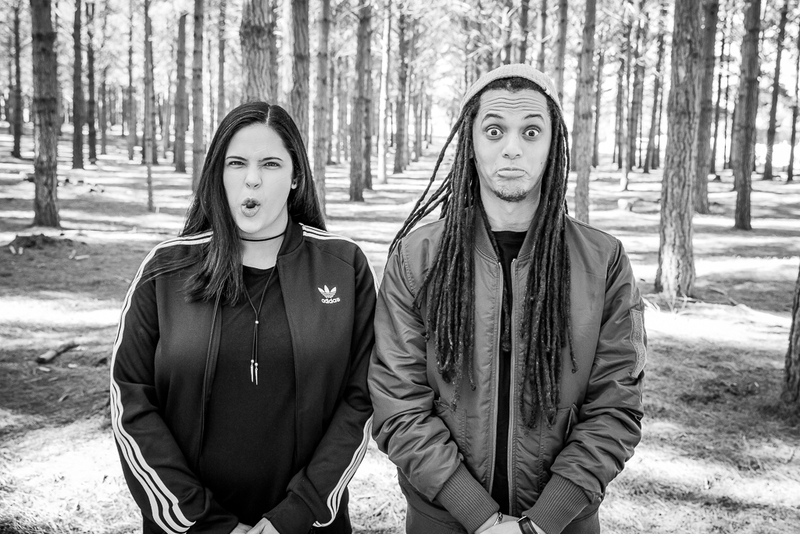 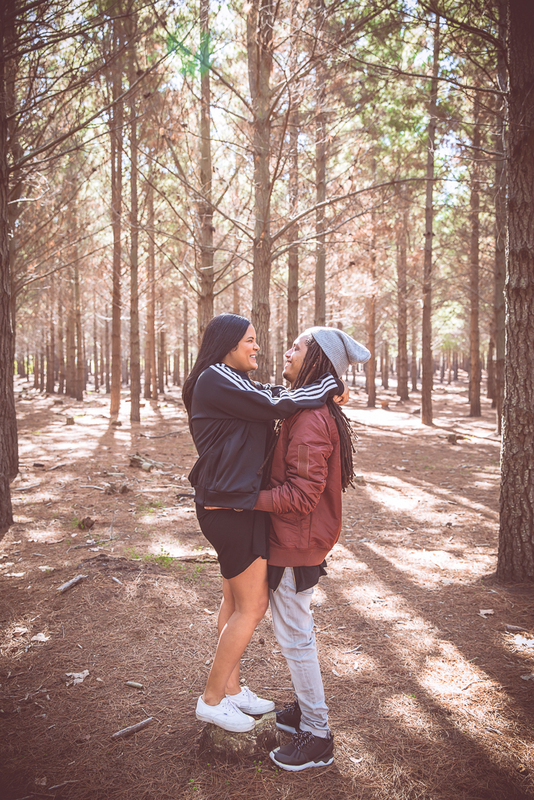 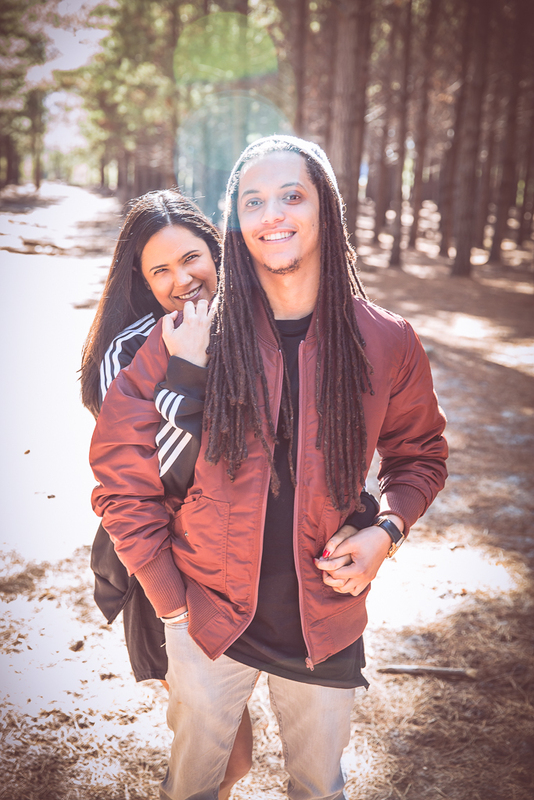 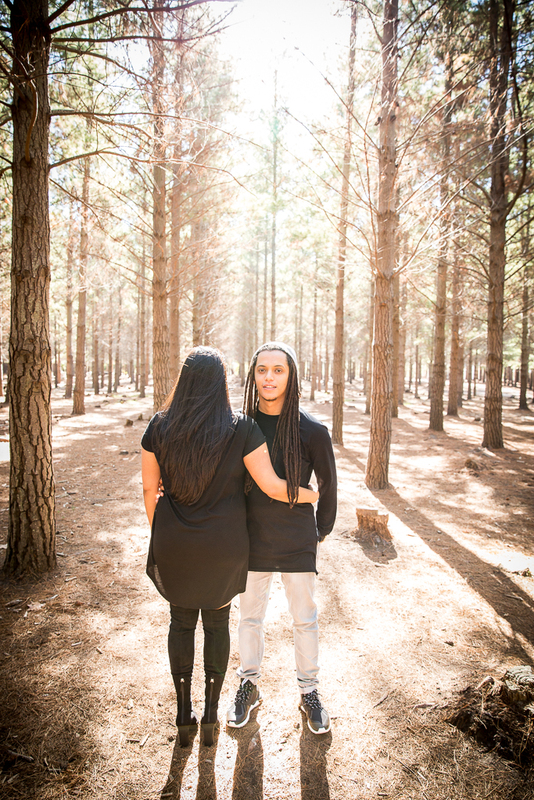 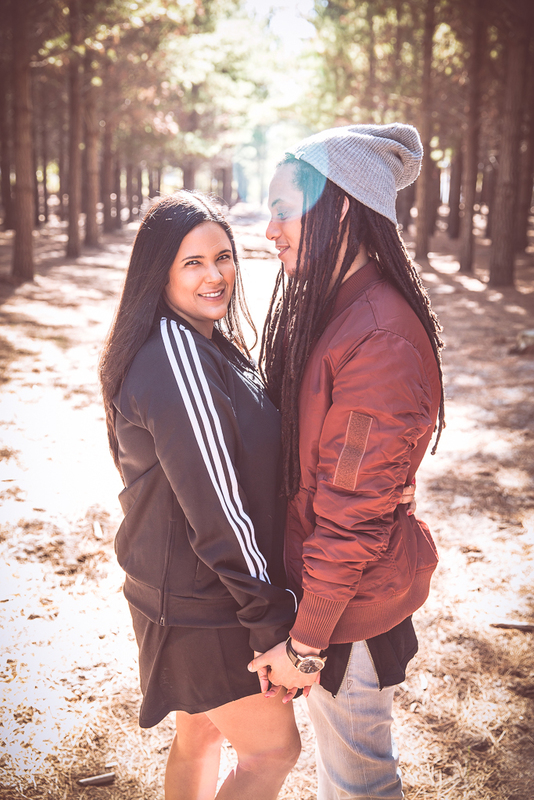 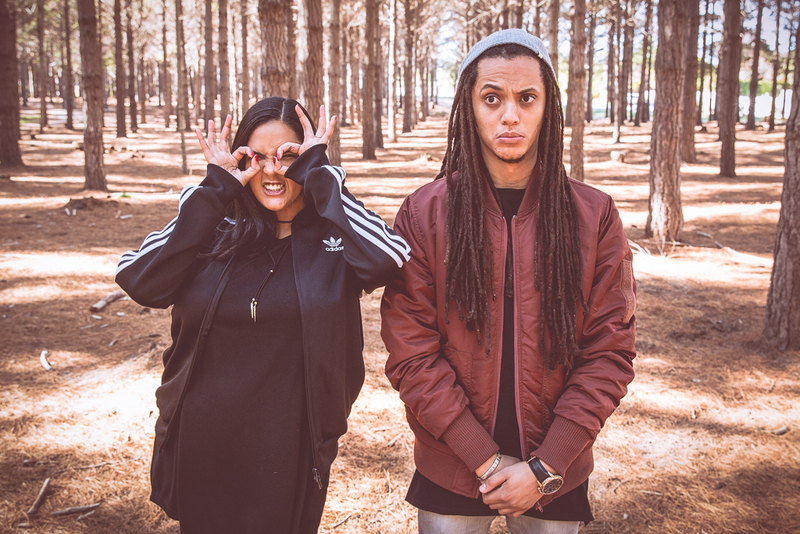 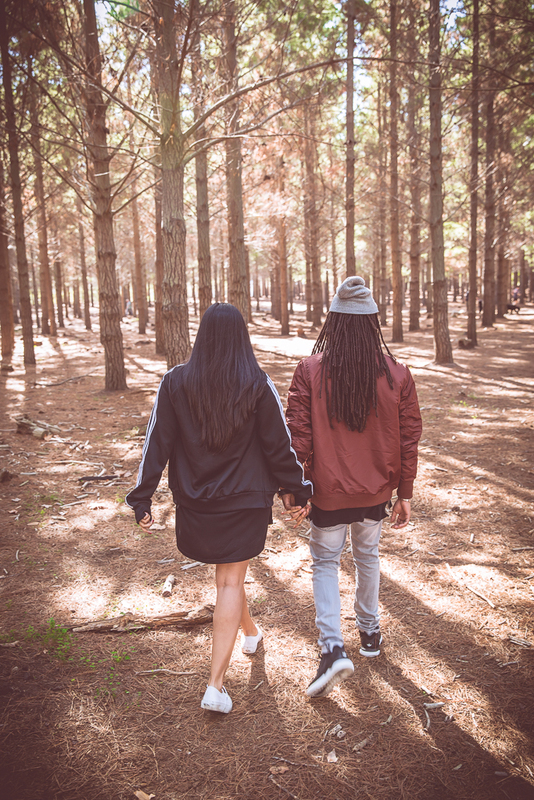 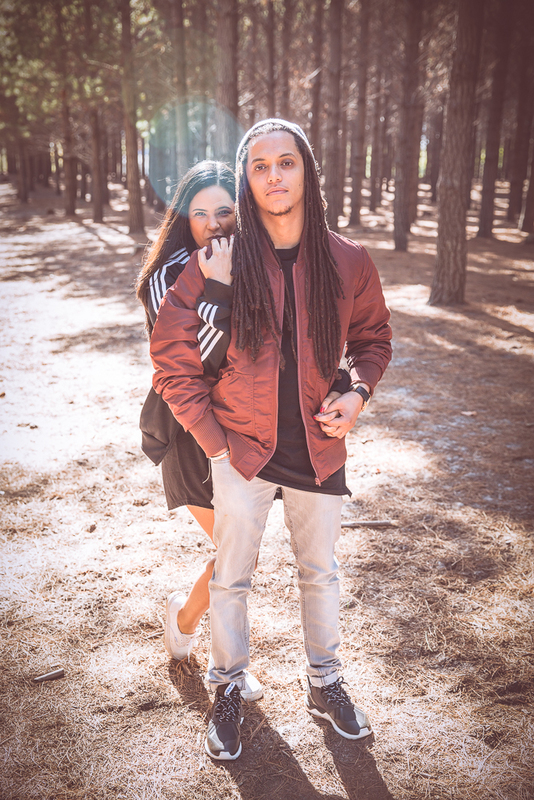 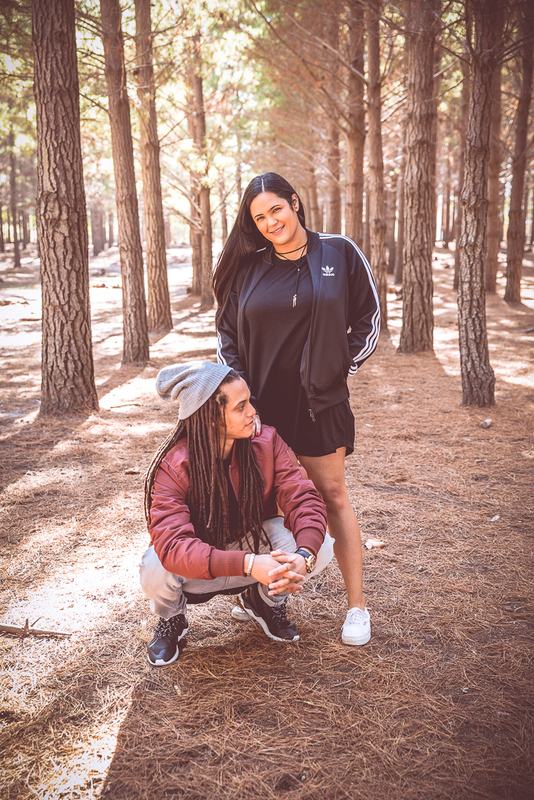 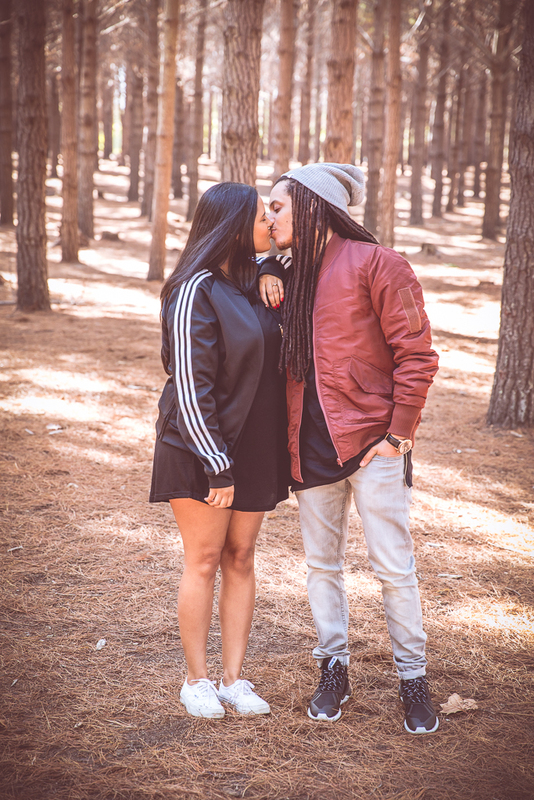 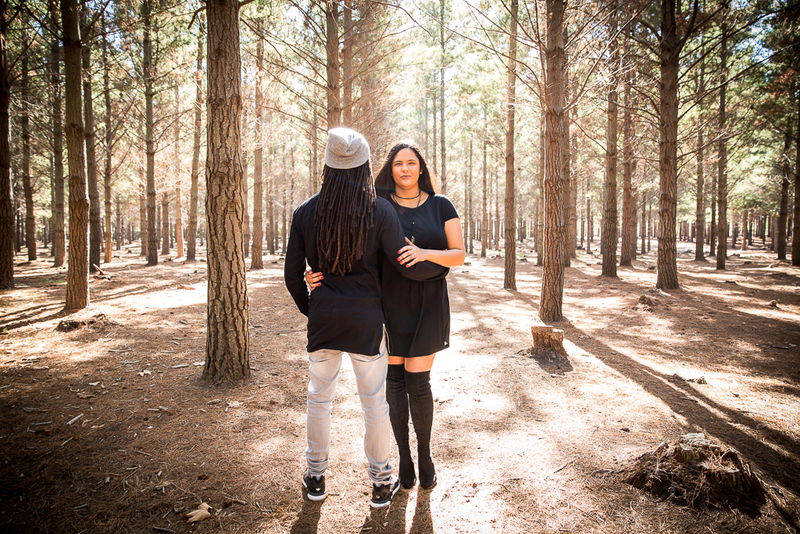 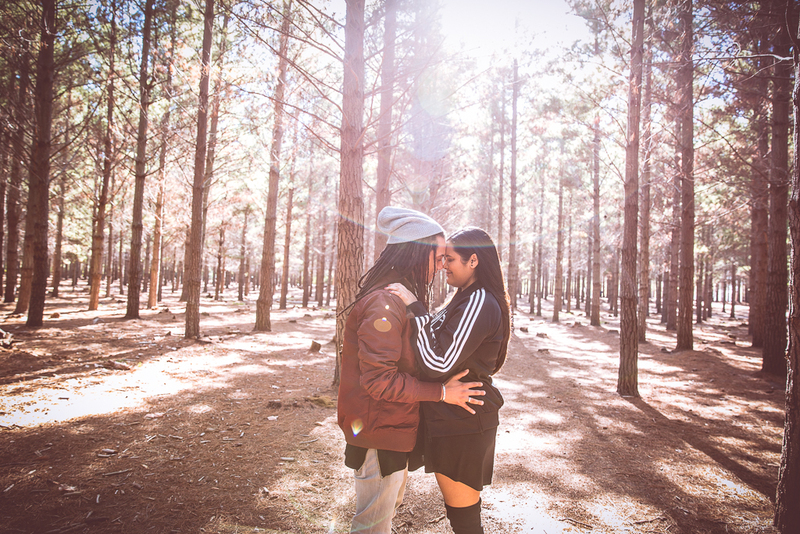 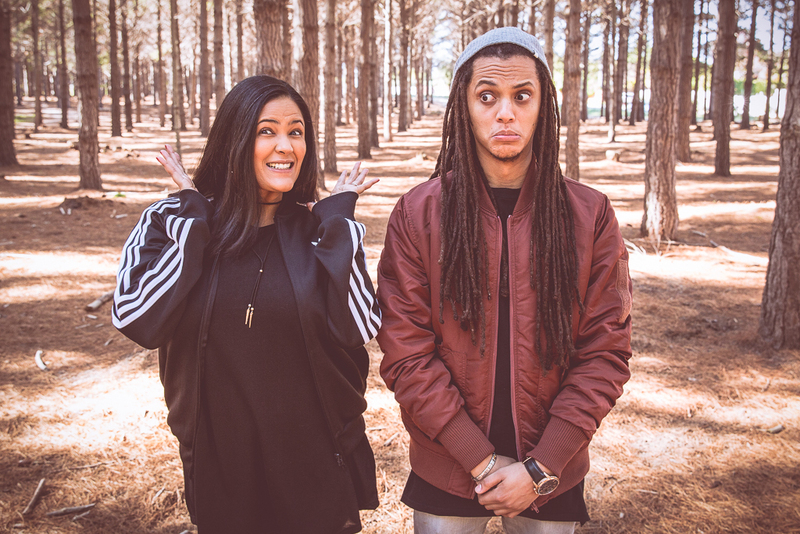 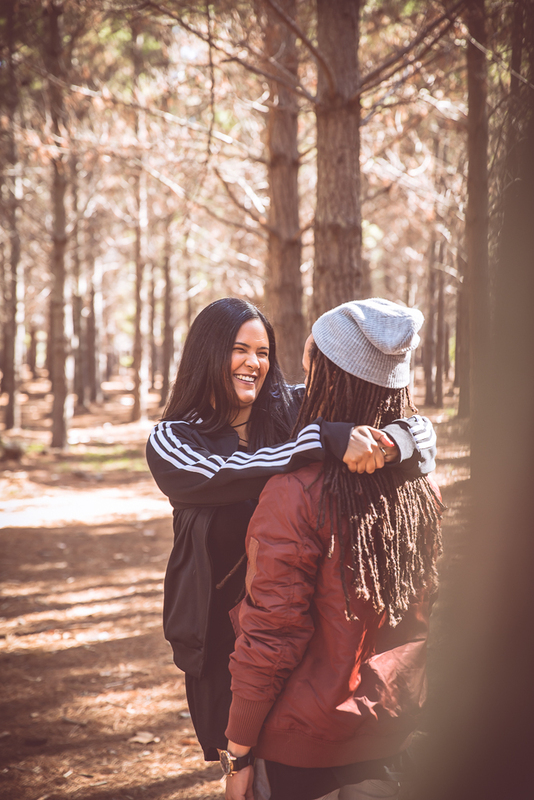 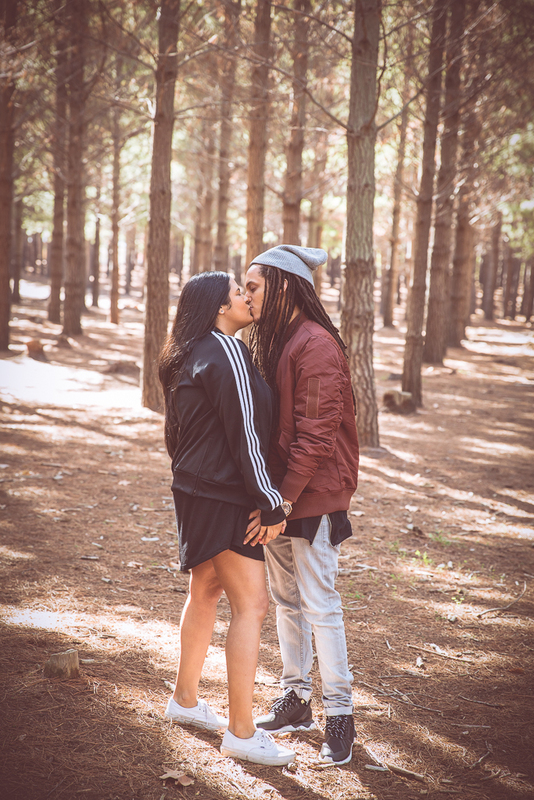 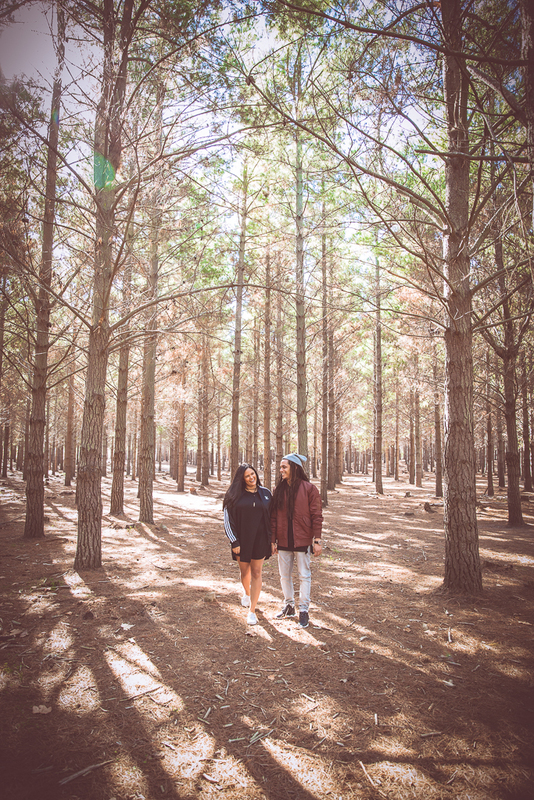 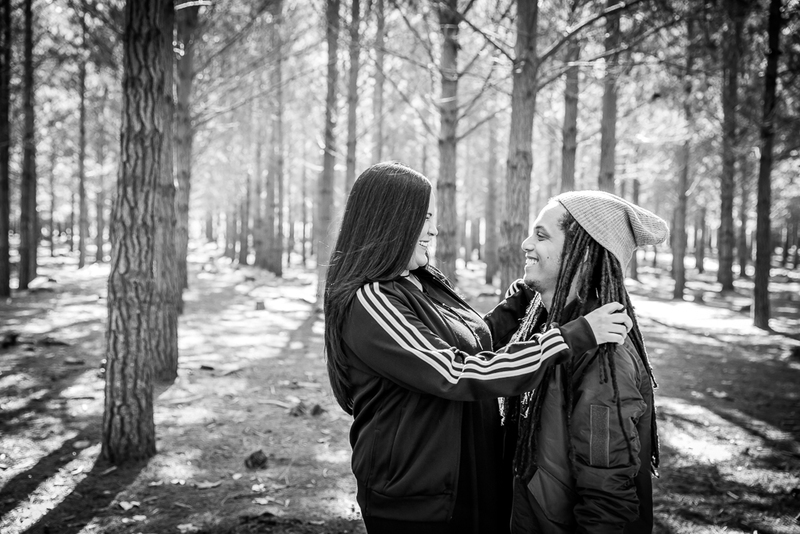 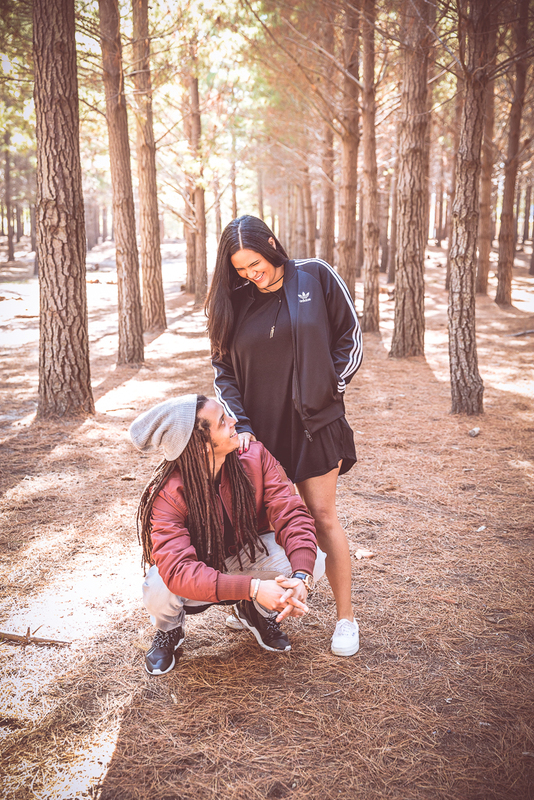 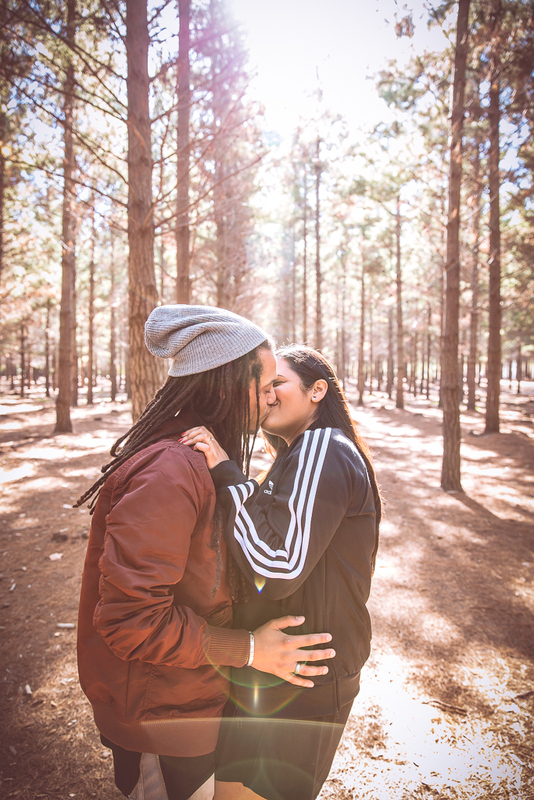 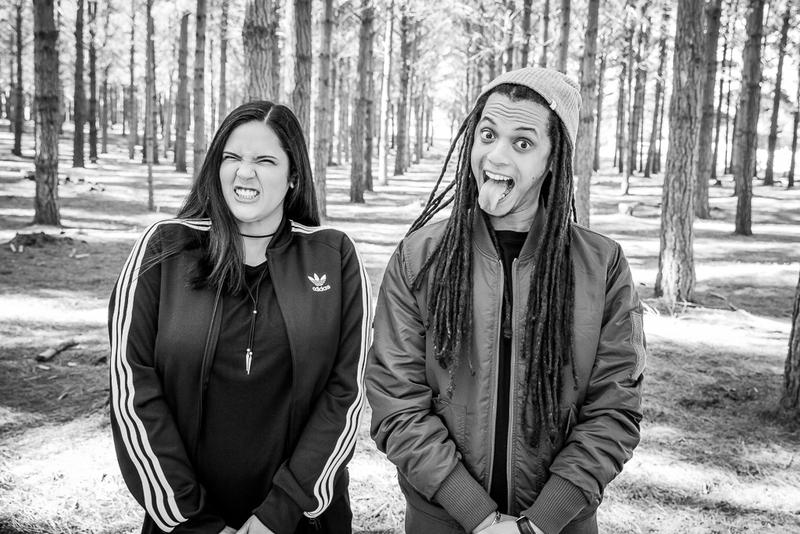 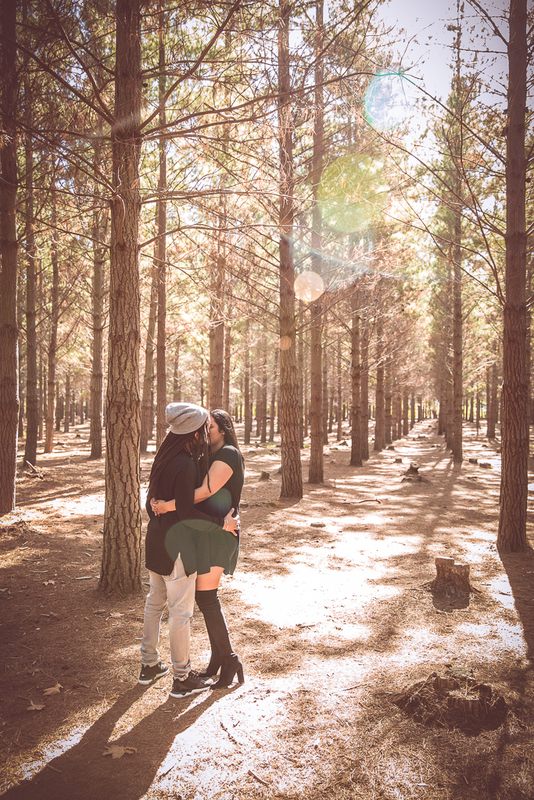 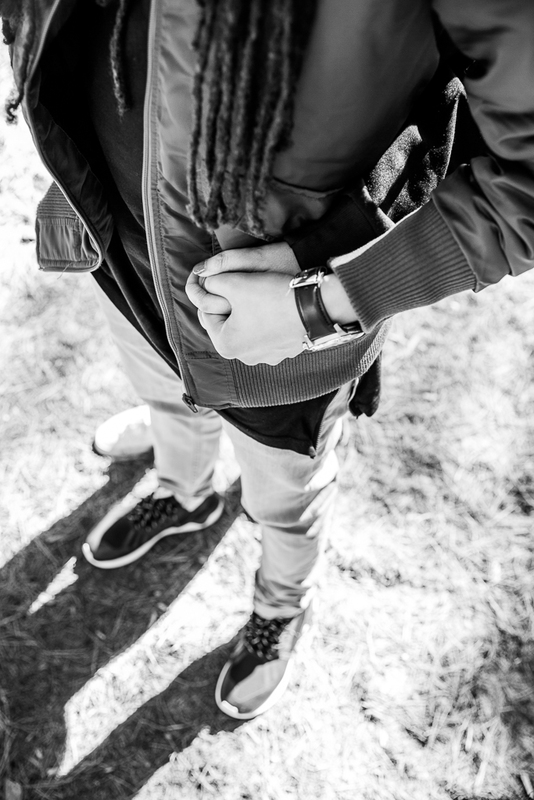 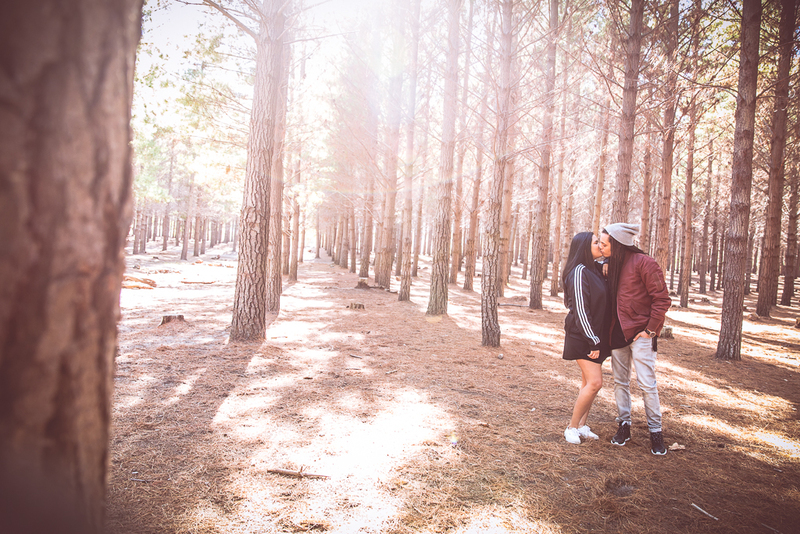 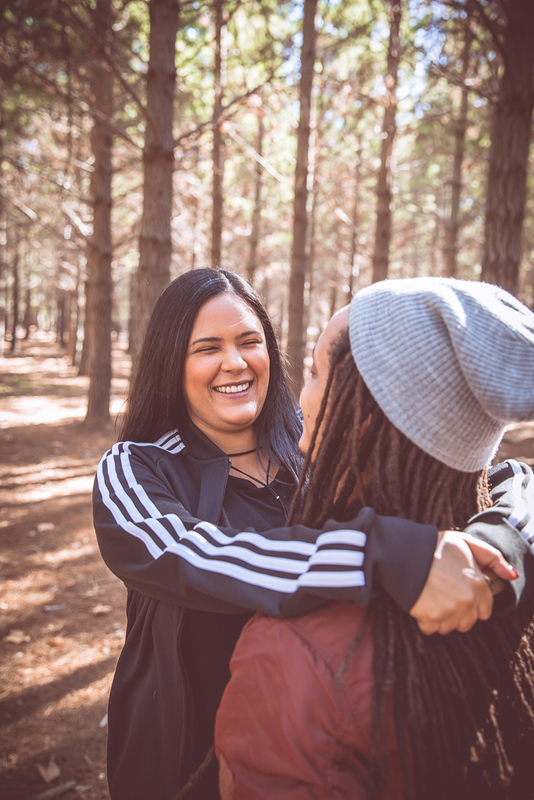 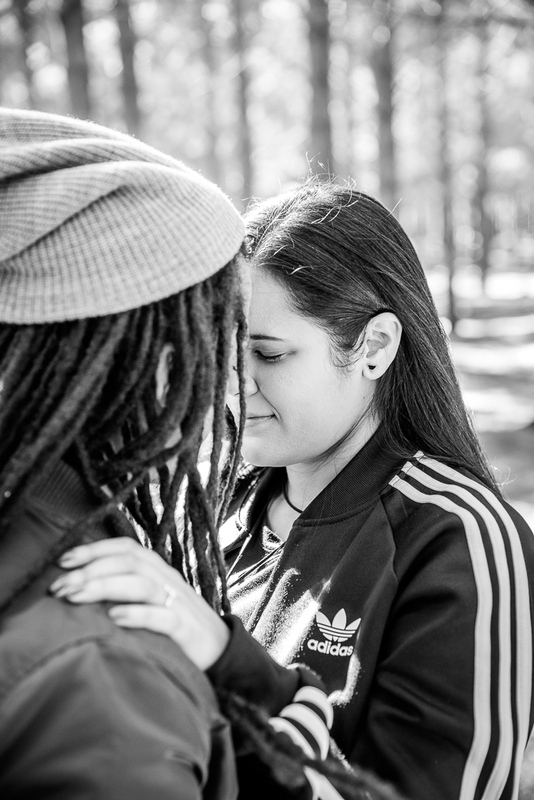 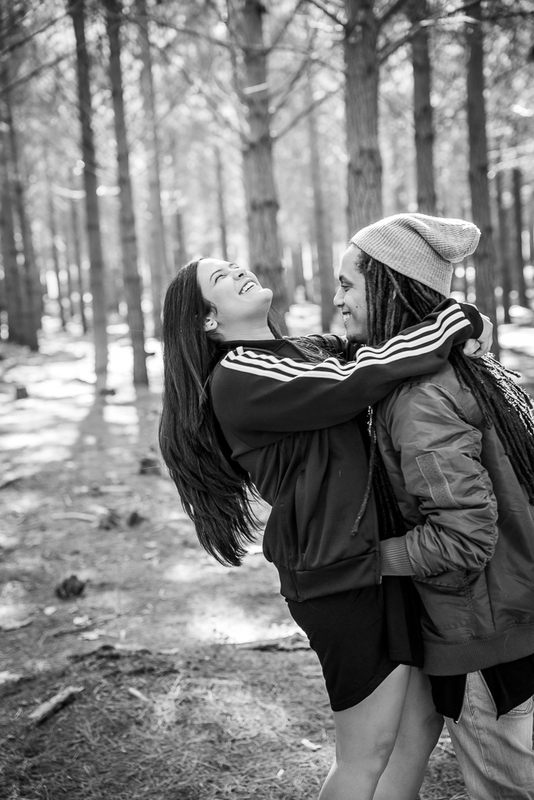 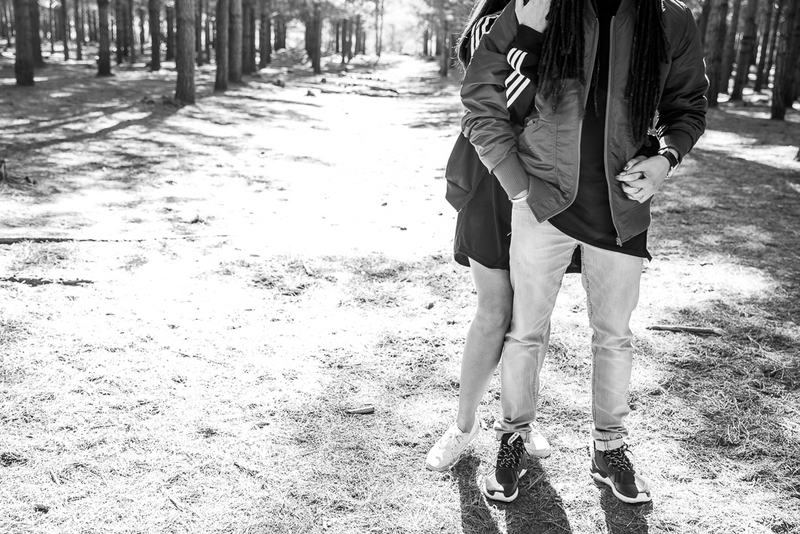 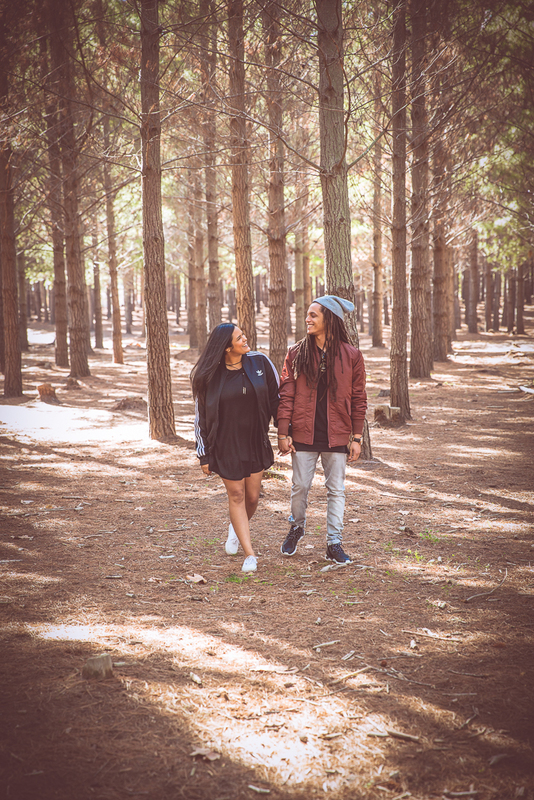 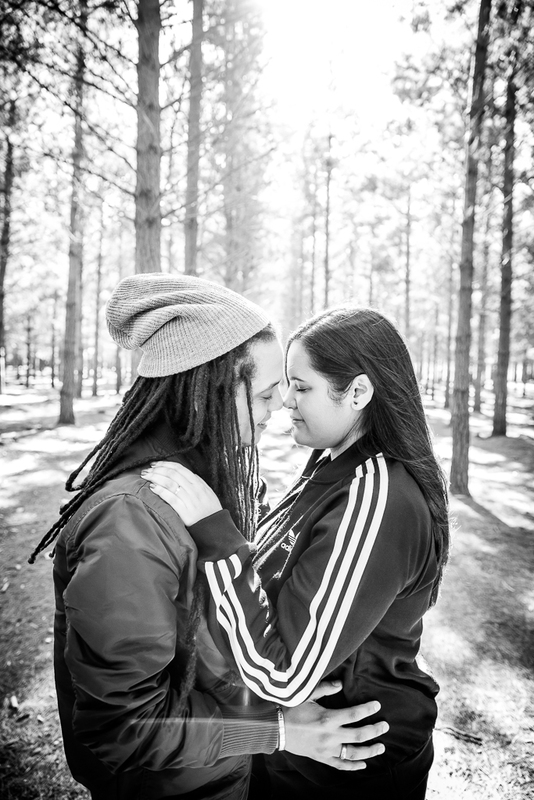 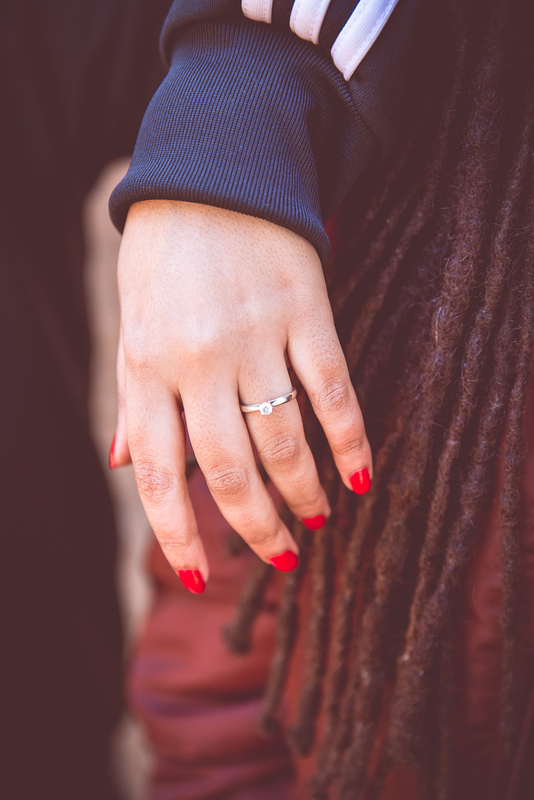 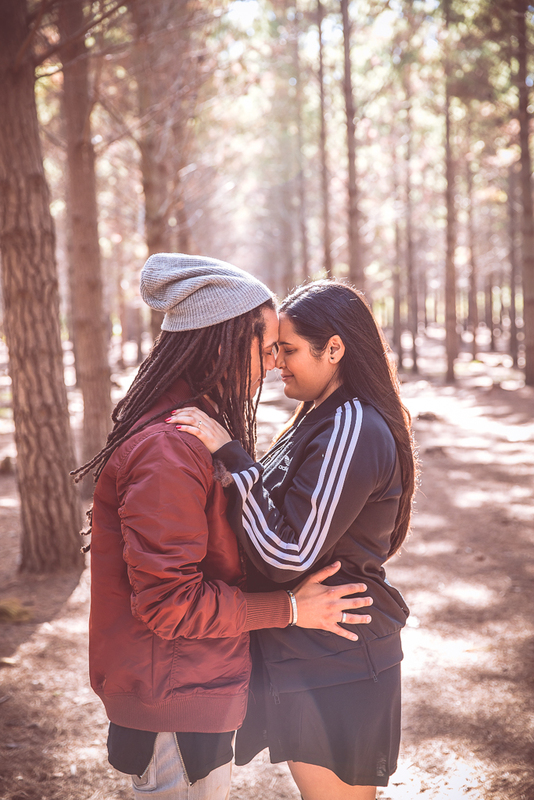 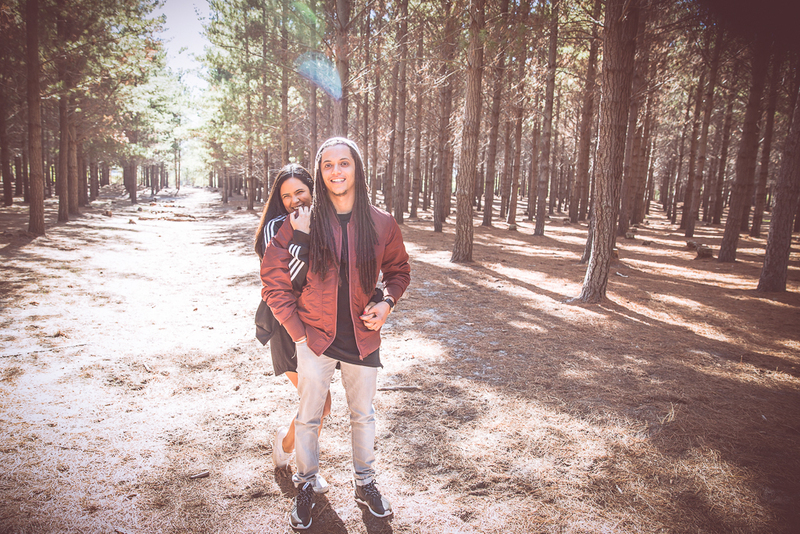 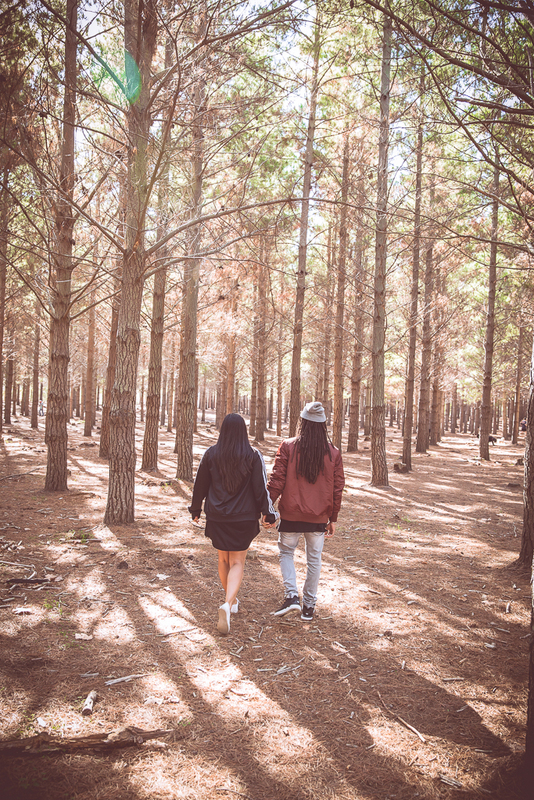 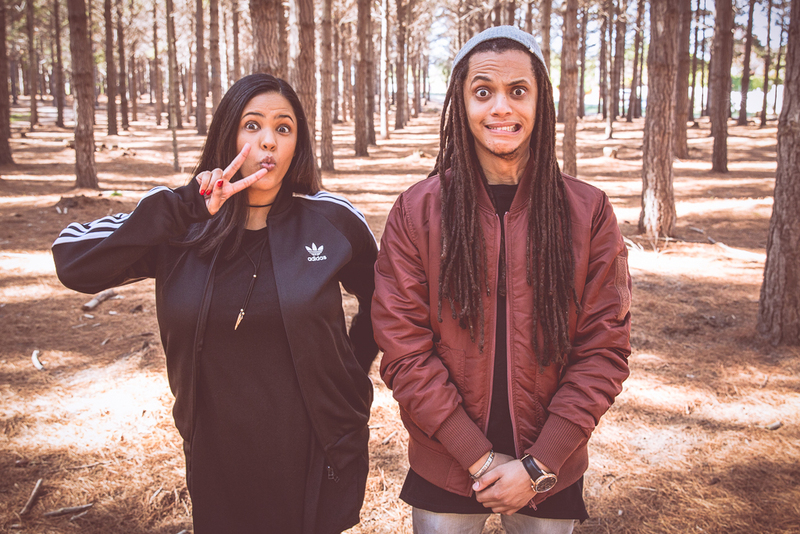 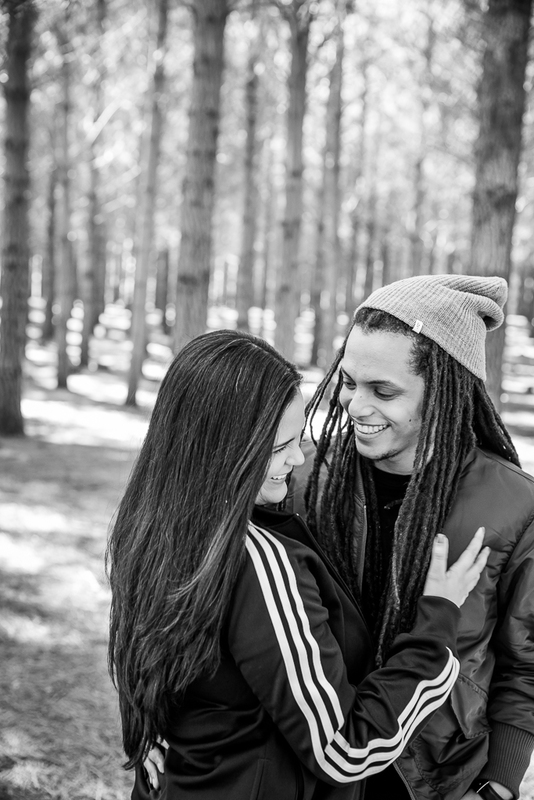 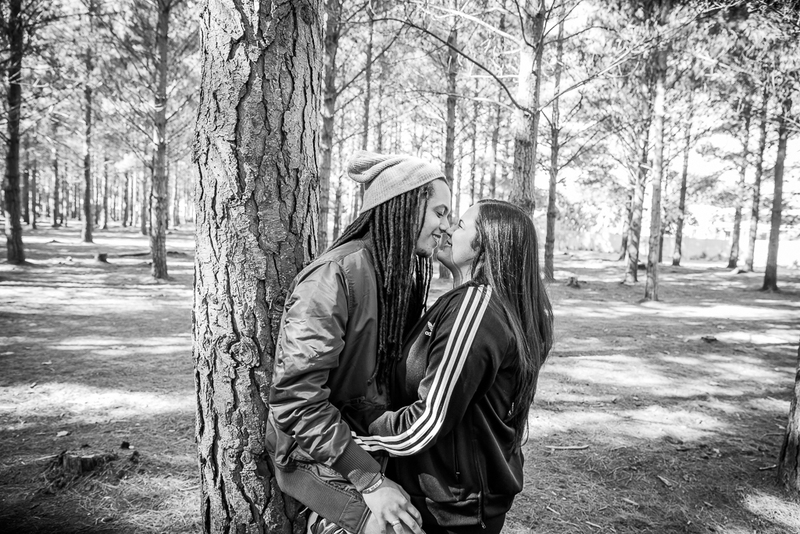 I had so much fun with them in Tokai Park for their engagement shoot. 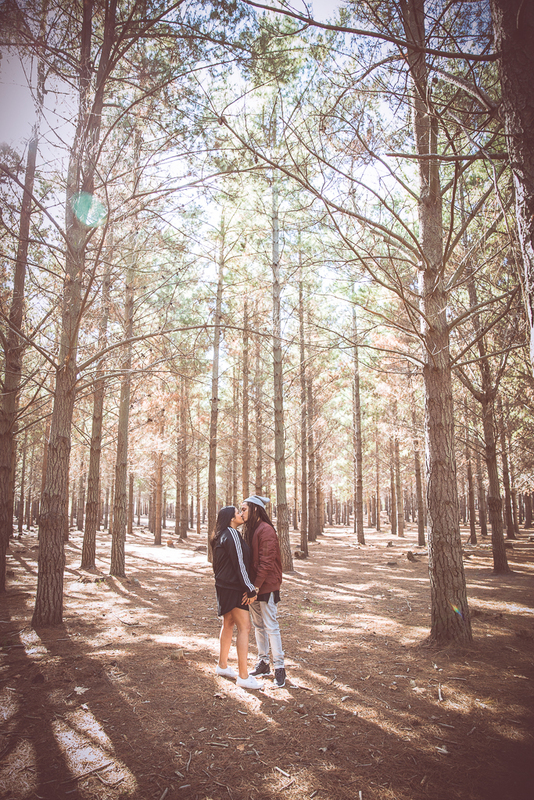 Really looking forward to shooting their wedding soon!